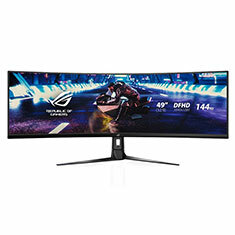 …a magnificent comeback, or just a funny crash. 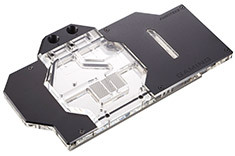 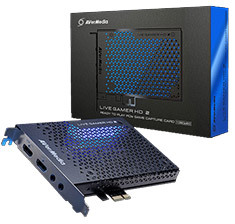 The Game Capture HD II is the best ConsoleMate that helps you collect and share in-game scenes. 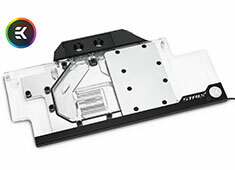 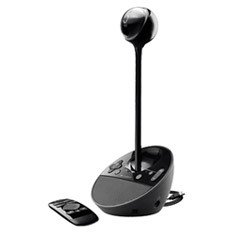 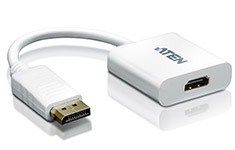 Simply connect it to your game console and the HDTV, and recording 1080p gameplay is just one press away. 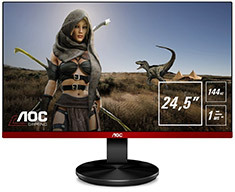 Guess what, you don't even need a PC for that! 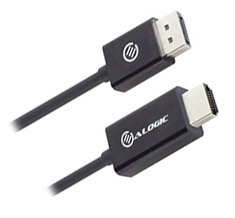 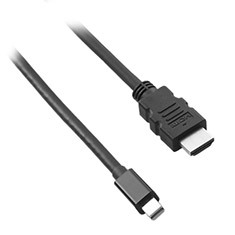 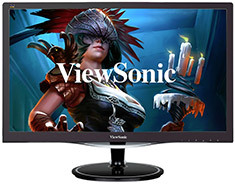 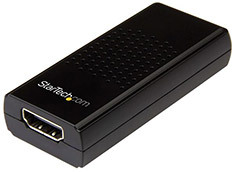 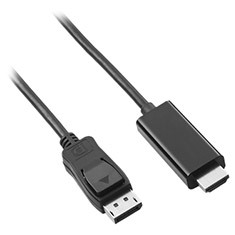 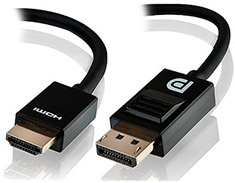 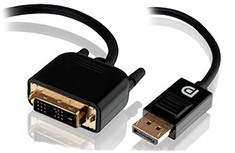 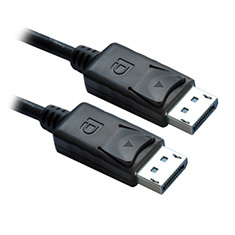 The Alogic DisplayPort to DVI-D male to male cable is designed to connect a PC enabled with a DisplayPort output to a display with a DVI input. 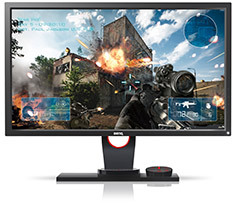 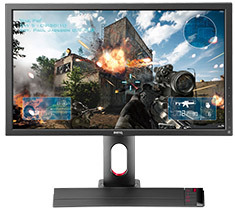 The cable supports a maximum resolution of 1920 x 1080. 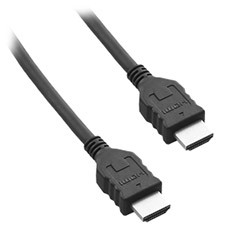 2 metres in length. 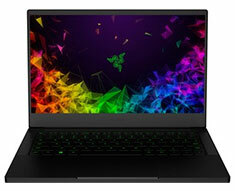 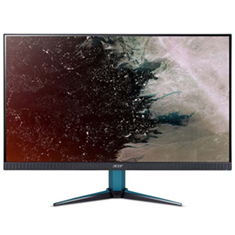 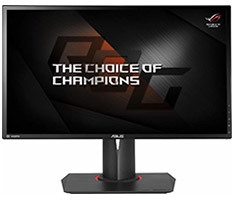 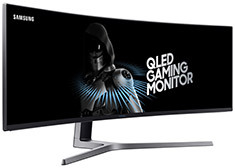 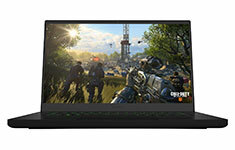 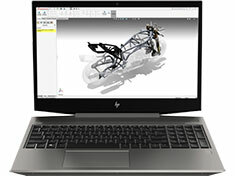 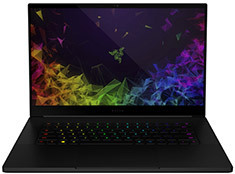 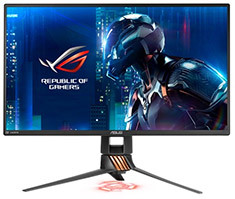 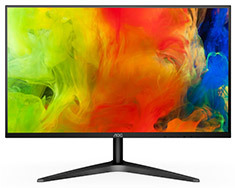 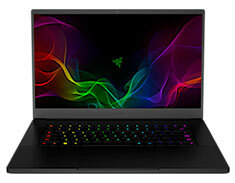 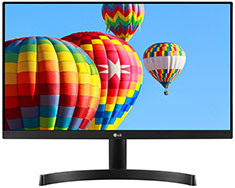 …27in screen size, 1920x1080 resolution, 5ms GTG response time, 75Hz refresh rate, AMD FreeSync technology, 2x HDMI, D-Sub, tilt adjustment, VESA 75mm support and flicker free technology. 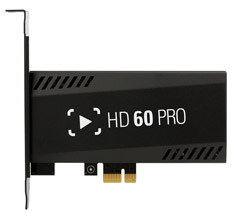 Enjoy the incredible detail and clarity of Full HD 1080p resolution and with IPS (In-Plane Switching) technology. 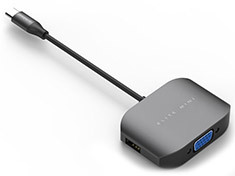 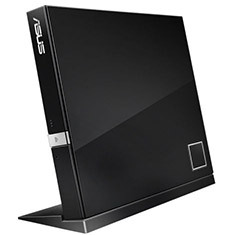 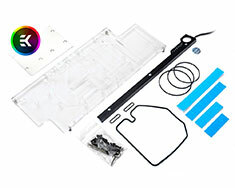 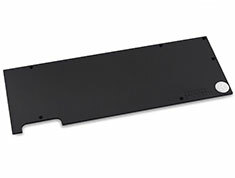 …as HD gaming consoles, Bluray players, DVD players as well as HD set top boxes to be connected to a single display unit. 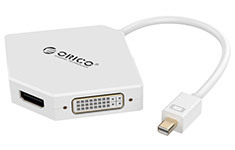 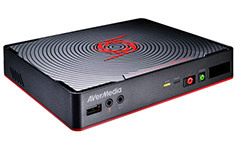 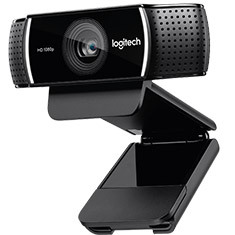 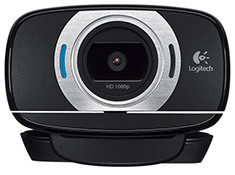 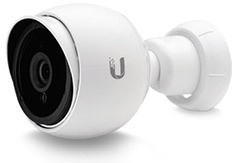 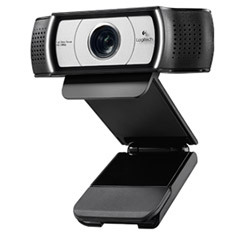 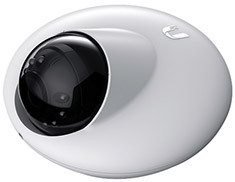 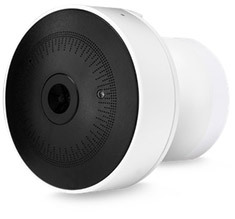 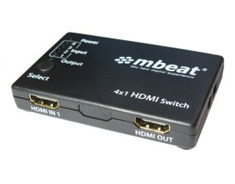 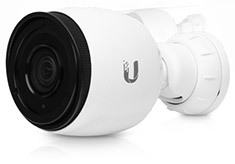 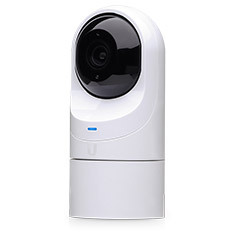 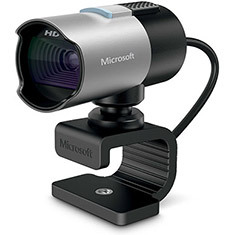 With support for resolutions of 480i, 480p, 720i,720p, 1080i &1080p as well as high definition audio, this simple to use device allows for simple audio and video connectivity.